Forecast is an annual event presented by Base. Data driven sales people, decision makers and executives gather at Forecast to define the future of sales. 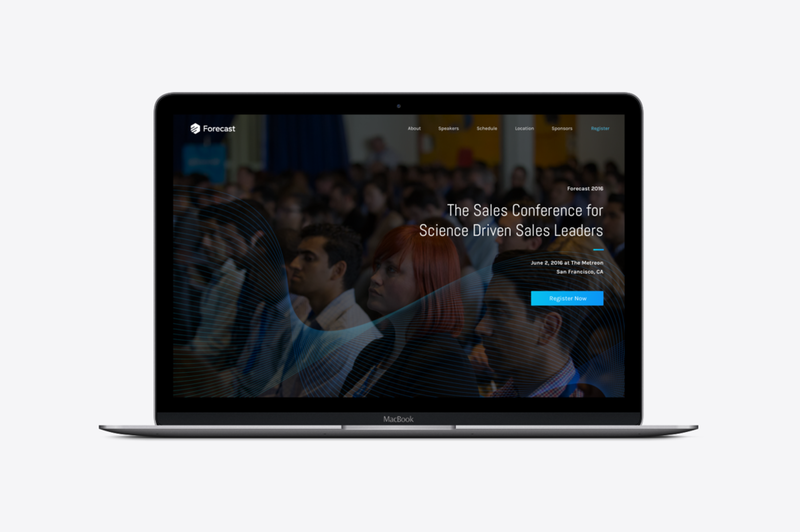 This event's theme was "Science of Sales." The branding elements were inspired by the beauty of geometry in science and the guilloche pattern, a pattern often used on currency.